Special scholarships, free ships, earn and learn schemes have cheered several needy students in and around Baramati. 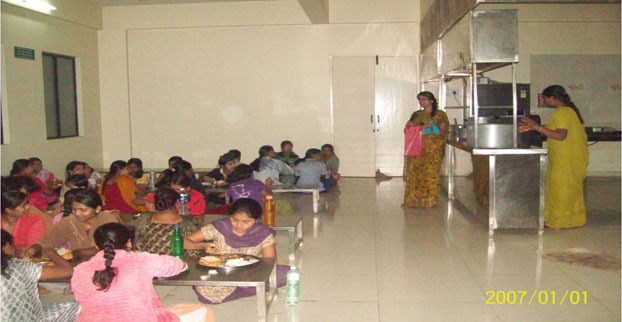 “Karmaveer” mess facility is made available to economically challenged students. 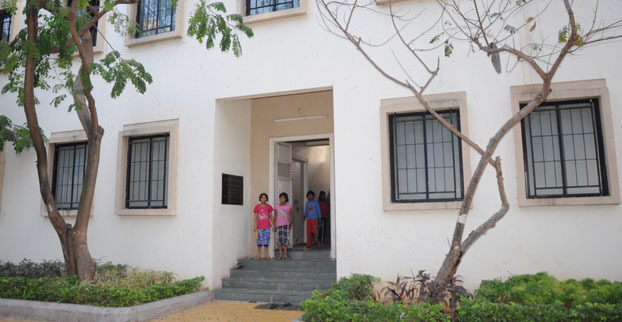 The students are given free accommodation and mess facilities. Till now 656 girls have taken advantage of the scheme. In the year 2006, the topper in Std XII was from Karmveer Mess. Earn and Learn Scheme is provided to 100 needy students every year.